Yes, if you pick Miami for your wedding - the possibility that it will be happening somewhere not by the ocean is really small! So since we anyway going to have beautiful blue sky , sand , sun and ocean in all the pictures - I usually concentrate on people. Wedding guests waiting for the couple, flower girls throwing rose petals on the sand , father walking his daughter down the isle , best friend speech , grandparents whipping their tears - there will be much more interesting and memorable for you going on than just you saying "yes" to teach other..
Miami is one of the most desirable wedding destinations in United States. There is thousands of weddings each year! 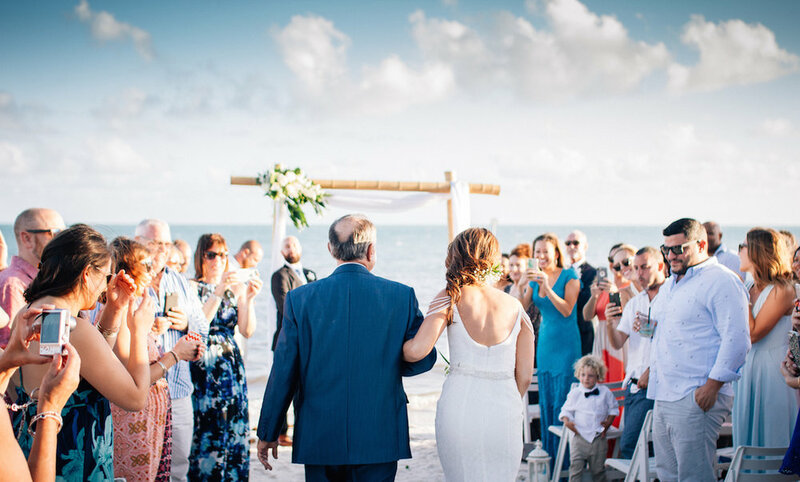 There is a lot great wedding ceremony locations and awesome wedding venues in Miami ( where some days you can see 5-6 wedding ceremonies side by side sharing the beach ! ) ! Beautiful ocean , sunset view and cruise ships passing by , private residences and just gorgeous resorts and best Miami hotels and resorts to hold your wedding ceremony , just take your time, look at the wedding photos taken at all of them, check for yourself what you liked and what not, visit the most liked ones and make your decision ! To help you with that Im thinking about weighting a small wedding blog describing all the best wedding venues in Miami. One day. 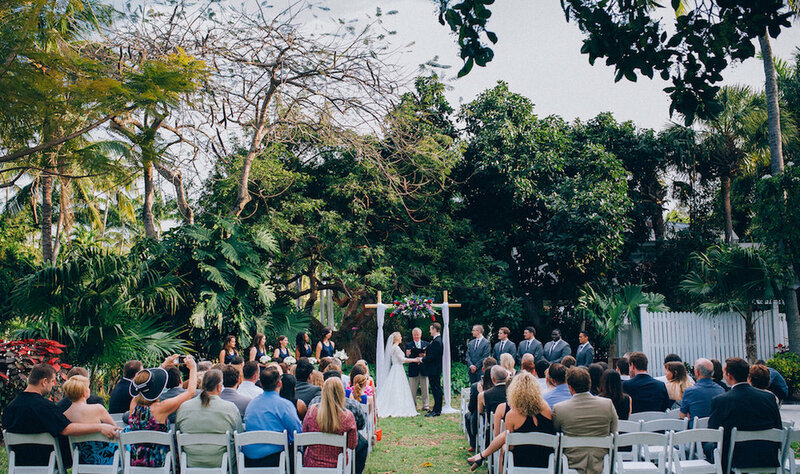 Here is list of best ones to pick from for your wedding in heart of Florida! But the reason we all gonna be there is you guys! And my main focus photographing the wedding ceremony is your love. There can be hundreds of wedding locations out here, dozens of wedding venues and most important people in your life ... But here is only two of you out from 6 billions ! So , yes , you are important! My goal as a wedding photographer to find connection between showing your feelings to each other, reactions of your family and friends , beautiful views , unexpected moments and putting it altogether using little beat of my imagination create some awesome wedding story . Miami Wedding Photographer , read Mishabook Wedding Blog !